Government has laid before Parliament a fresh agreement to amend the controversial $510 million AMERI power deal that was approved by the same House in 2015. 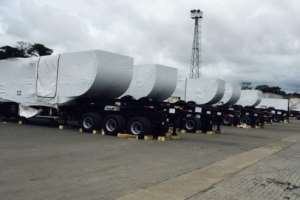 The John Mahama administration signed the deal at the height of the energy crisis, however, after the New Patriotic Party (NPP) took over power, a committee established by Energy Minister, Boakye Agyarko, concluded that the sole-sourced deal had been overpriced by $150 million. NPP MP for Adansi Asokwa K. T. Hammond filed a private motion in August 2017 seeking a review. 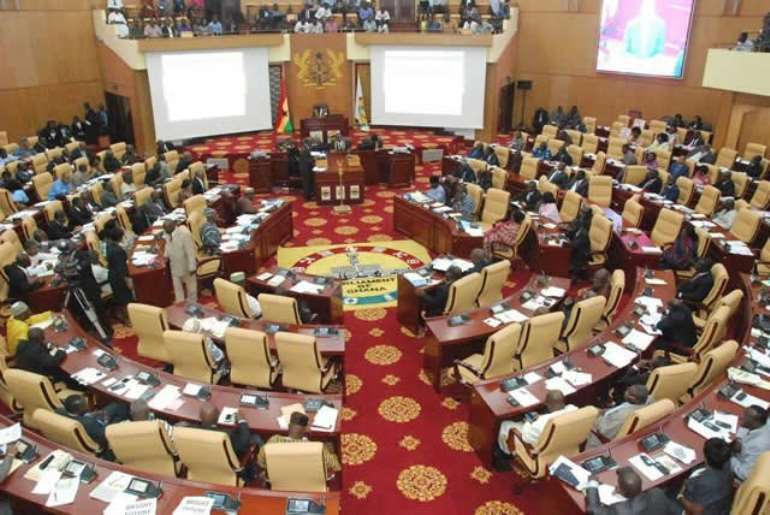 At the time, the Minority walked out of the house when the speaker admitted the motion and referred it to the Mines and Energy committee, claiming an MP cannot cause the house to rescind an earlier approved agreement. The agreement was referred to the joint Energy and Finance Committee to consider and report back to the House. The committees will meet Thursday to deliberate on the agreement. Indications are that they will work on it for approval before the house goes on break this weekend. It later emerged that the government had been shortchanged by AMERI as they presented an overpriced budget. The Energy Minister, Boakye Agyarko later constituted a committee led by lawyer Philip Addison to investigate the matter that that ended in controversy as it emerged that the committee had seemingly entangled itself in a conflict of interest position by accepting sponsorship from AMERI to travel and stay in Dubai for some days as it investigates them [AMERI]. The Adansi Asokwa Member of Parliament, K. T Hammond subsequently filed an urgent motion calling for a cancellation of the deal.